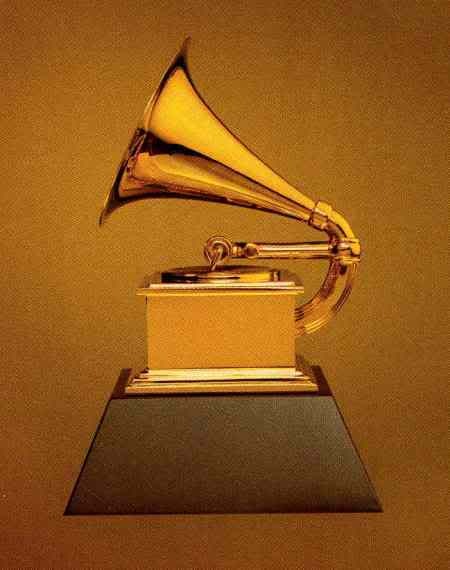 In consideration for 2 Grammy Nominations! I am overjoyed to announce that my most recent album, “Christmas Presence” is in consideration for two Grammy nominations in the “Best Musical Arrangement, Instruments and Vocals” categories for: “Christmas Once More (Radio Edit)” and “Christmas Lullaby” with Erich Schuett. Congratulations to arranger, Garth Neustadter! producer, Steven Epstein, Mastering Engineer, Ben Kesler Engineers, Todd Whitelock, Howard Cox. and of course, the incomparable Denyce Graves, with whom I sing a duet version of “Christmas Once More” on the album. If you or someone you know is a voting member of the Grammies, as I am, please ask them to have a listen to these songs and consider them as they cast their votes!